For those people looking for the elegant and detailed style of the Elite Pro helmet, but finding more comfort in the goggle, which features color details pairing with the helmet. A touch of elegance at the starting gate! Characterized by a carbon-look shell, Elite Pro is the ideal combination of technicality and elegance. Eco-leather details on earflaps pair with refined seams on the chin-strap. 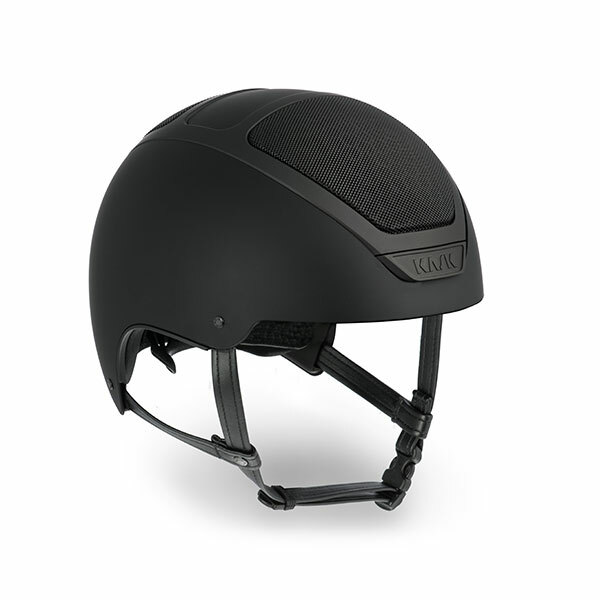 The helmet is enriched with Merino Wool inner padding. Developed in partnership with REDA, an Italian company leader in the production of Merino wool, this helmet is made with an odorless natural fiber which makes it highly breathable and washable, as well as guaranteeing unparalleled comfort. Anti-fog and anti-scratch double lens mirror. Smart venting system integrated in the helmet. 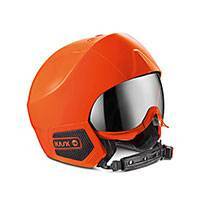 Helmet and goggle are designed to work together as a fully integrated system. The ergonomic shape of the shell offers perfect fit while the harmonious integration of the goggle guarantees a maximum field of vision and eye protection. Slide Lock System is an innovative system designed for fast and effortless lens interchange. A simple and innovative system designed for easy replacement of the lens. With over 165 years of experience, ZEISS is a guarantee of optical quality. The partnership with a leading brand in the field of optical products guarantees the highest standards in terms of quality, design, safety and optical performance. The honeycomb-like vents built in the goggle upper part provides a smart ventilation system insuring high volumes of cooling airflow, adding extra comfort to the skier. ZEISS lenses offer total protection from atmospheric agents and against the aggressive UVA/UVB/UVC rays found at high altitude, preventing eye damages sun rays could cause. Versatile shape suitable for both fashion and sport applications. ZEISS know-how in the opticsoffers high-quality lenses, designed with the same rigorous technology used for ophtalmic lenses. ZEISS unparalleled experience guarantees the finest optical molds to ensure a long lasting product with a sharp and precise vision. ZEISS lenses are developed with the strongest hard coating resins on the market that protects the lenses from scratches and abrasions. Every Kask google lens features Anti-Fog coating to keep vision clear in all weather conditions. The 3 Layer Foam is studied to obtain the maximum comfort. KASK’s Panoramic View Technology is an innovative frame design that increase peripheral vision and boasts an overall expanded field of view while keeping the goggle frame compact and wearable.